Nu Skin is a major, if not one of the biggest, players in the multilevel marketing beauty space. Nu Skin manufactures and distributes skincare, cosmetics, personal care and dietary supplements across what world. Products like the Nu Skin AgeLoc series and Nu Skin toothpaste have become cornerstones of the Nu Skin brand, but Nu Skin’s product portfolio spans over 200 items all focused on anti-aging benefits and helping people look younger and feel more youthful. Nu Skin has been amongst the beauty industry for over three decades. Founded in 1984, Nu Skin began developing their personal care products in the Midwest US. A few years after its launch, Nu Skin took their operations to Canada and eventually to China, where its growth exploded. In order to truly understand Nu Skin’s success, understanding the companies business model is essential and a pillar of the Nu Skin story. Nu Skin uses multilevel marketing to sell its personal care products which mean distributors are able to sign on and sell their own Nu Skin products to their own customer base. These distributors are also able to bring on their own team members essentially growing their own mini businesses within the Nu Skin brand. This has allowed Nu Skin to experience quick growth as they have thousands of distributors around the world that distribute and sell the Nu Skin products portfolio. While people will always have personal opinions when it comes to the multi-level market business model, it is one that has been working for Nu Skin and their distributors over the past 30 years. Nu Skin distributors earn commission on every product they sell and with Nu Skin being a brand with high prices and quality products, this can be quite the profitable revenue stream for those who are dedicated. Whenever we’re discussing businesses like Nu Skin, the discussion is often focused on the companies practices and business model rather than their products and how well they work. Which, when you take a look at a company with the success the likes of Nu Skin, regardless of your personal preference, it’s obvious their products deliver some real value. The Nu Skin portfolio consists of over 200 products including a patented device, the BioPhotonic, which measures the skin’s carotenoid level, and a genomics technology branch that is responsible for helping Nu Skin launch its popular AgeLOC line. The Nu Skin AgeLOC line is the company’s most successful and popular line amongst its portfolio. The Nu Skin AgeLoc line is a series of products that are designed to target the signs of aging in skin, helping to reduce their appearance and leave skin looking younger and healthier. Currently, Nu Skin AgeLOC includes a cleanser, toner, serum, moisturizer, and other supporting skincare products that help to revitalize your skin. 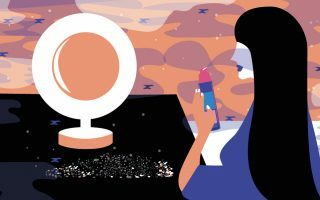 What are the Best Skin Care Products of 2019? The best selling Nu Skin AgeLoc line is based on a three step anti-aging skincare routine to be done each morning and evening. These Nu Skin products work to clean, clarify, moisturize, and treat skin, helping it to look more youthful and refreshed. The first step in the Nu Skin AgeLOC routine is to clean and tone with the Nu Skin AgeLOC Gentle Cleanse & Tone. This multitasking Nu Skin cleanser works to deep clean the skin while helping to restore its natural pH balance. The Nu Skin cleanser is full of hydrating and purifying ingredients that are highly effective and gentle enough to use on all skin types including sensitive. Use this Nu Skin cleanser twice a day for the best results. The second step in the Nu Skin skincare routine is to treat the skin. Depending on your skin’s unique needs, this step will vary from person to person. Nu Skin has products like the Nu Skin AgeLOC Future Serum which has a multitude of anti-aging benefits for the skin. If you’re looking for an anti-aging serum that helps skin look more youthful, use the Nu Skin AgeLOC Future Serum as the second step in both your morning and evening skincare routines. You can also opt for Nu Skin products like the Nu Skin AgeLOC facial gels that deliver an intense dose of hydration and moisture for those who suffer from dry skin or, the Nu Skin AgeLOC Dermatic Effects which helps stimulate skin cell regeneration. The final step in the Nu Skin skincare routine will vary depending on the morning or evening session. For the morning, finishing up your Nu Skin routine with the Nu Skin AgeLOC Radiant Day SPF 22 moisturizer is essential to help hydrate the skin and offer protection from the harmful rays of the sun. This Nu Skin moisturizer also helps to promote skin cell regeneration along with reducing the appearance of fine lines and wrinkles making it a great anti-aging product. For the evening, the Nu Skin AgeLOC Transforming Night is the final step in your routine. This Nu Skin night cream is a super moisturizing cream that works overnight to nourish your skin, reduce the size of your pores, and smooth the texture so you awake with soft, glowing skin. Nu Skin Reviews: Worth it or Not? There has been much scrutiny over Nu Skin and their products since it launched with most of the negativity coming from the United States. Starting as far back as the early 90’s, Nu Skin has been faced with investigations and allegations over their marketing and business practices. Over the past decade, Nu Skin has worked to change that image stateside even making a noteworthy appearance on Forbes list of most trustworthy companies in 2010. But business practice and marketing model aside, how do Nu Skin products really hold up? Scientifically speaking, Nu Skin reviews are less than impressive with is popular anti-aging products failing to meet some FDA requirements. 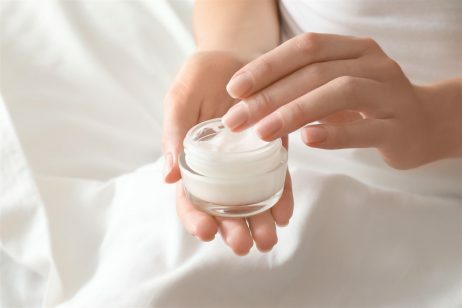 However, there are Nu Skin reviews coming from the brand itself that insist along with their own labs and outsourced research companies, each and every Nu Skin product meets requirements. As far as consumers go, the Nu Skin reviews are generally favorable. People who have used Nu Skin products are typically pleased with the product selection, the effectiveness of their ingredients, and don’t seem to mind their price tag which speaks volumes. Taking a look at the Nu Skin revenue breakdown can give you a bit more insight on where the range of Nu Skin reviews lies with China and Southeast Asia responsible for the most sales and with the United States falling last. Chances are this has a lot to do with the controversy surrounding the Nu Skin multi-level marketing plan. If you’re interested in what Nu Skin has to offer and want to make sure you get quality and value, try starting with their AgeLoc line which has continued to be a best seller throughout markets and customer bases. 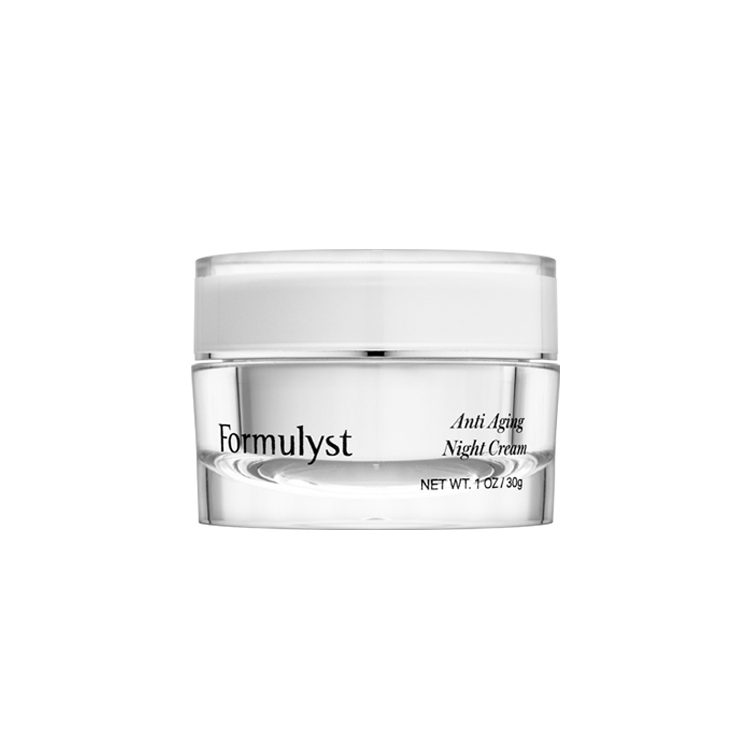 The philosophy of Formulyst is long-term and effective skincare, rather than covering up any imperfections. 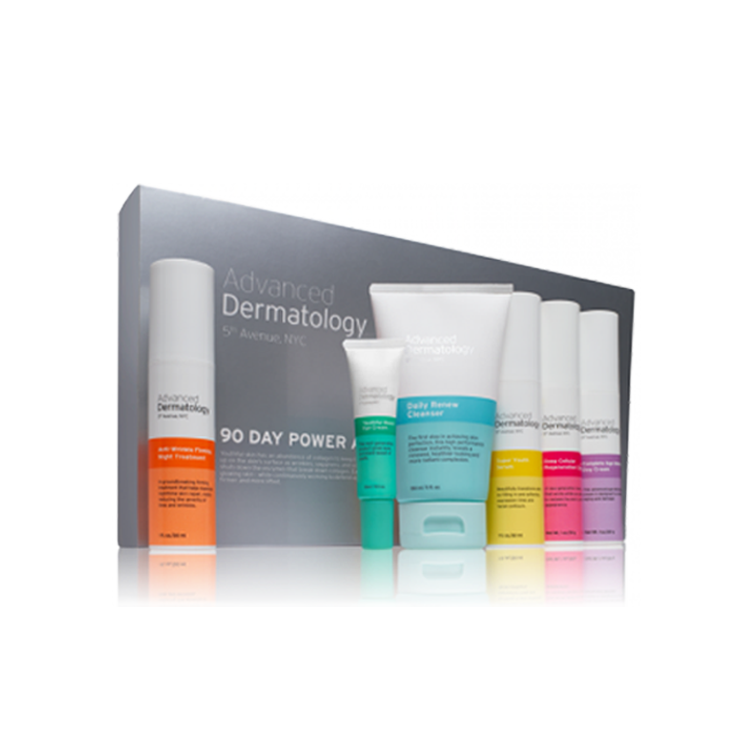 The comprehensive line of products tackles everything from wrinkles to dark spots and dry skin. While some brands rely on unnecessary fillers and scents, Formulyst focuses on ingredients that help create results, such as vitamins, minerals and antioxidants. As a Nu Skin distributor I can attest to a few truths. 1) you are your own “first agent”, it takes work. the plan they have is simple, but not easy. there are so many successful people, using the same plan and the same products, ergo the only difference is you. Your income will be as large as you are as an individual. 2) the products are not on trial, not only are they consistently in line with the company philosophy of “all of the good, with none of the bad”, but they have a 30 year history of success, and you don’t sustain that kind of success if you aren’t solid and providing a unique, consumable product, based on solid evidence. 3) while it is true that the products are more expensive than supermarket brands, that doesn’t take in to account that you don’t use as much, as the filler is never mineral oil (cheap muck that clogs your skin). There is also a wide range of products and an equally wide range of prices, some of the flagship products are a bit more expensive, but you are getting 30 years of research and development along with that. THIS SITE IS FOR INFORMATIONAL PURPOSES ONLY AND SHOULD NOT BE USED AS A SUBSTITUTE FOR ADVICE OR TREATMENT FROM A QUALIFIED MEDICAL PROFESSIONAL. THE OWNER OF THEDERMREVIEW.COM HAS MATERIAL BUSINESS RELATIONSHIPS WITH ADVANCED DERMATOLOGY AND FORMULYST, WHOSE PRODUCTS WE ALSO REVIEW AND RANK. THOSE RELATIONSHIPS MAY AFFECT HOW WE REVIEW AND RANK PRODUCTS OR SERVICES MENTIONED ON THE SITE. TO LEARN MORE ABOUT THE DETAILS OF THESE RELATIONSHIPS AND HOW PRODUCTS ARE RANKED ON OUR SITE, PLEASE READ THE "FULL DISCLOSURE" AND "METHODOLOGY" SECTIONS. OTHER COMPANIES’ MARKS USED ON THIS SITE REMAIN THE INTELLECTUAL PROPERTY OF THEIR RESPECTIVE OWNERS. EXCLUDING INTELLECTUAL PROPERTY OWNED BY OTHERS, ALL SITE CONTENT IS COPYRIGHTED OR LICENSED FOR USE BY THE OWNER OF THIS SITE. ALL RIGHTS RESERVED.